Full-body strength training using bodyweight and kettlebells. Some cardiovascular intervals included. Be ready to be challenged! This class is designed to build strength, find balance, have you sweat and discover what you are made of. This small class allows you to safely take your practice up a notch. We learn about inversions, arm balances and deep twists every week! Boost metabolism and build lean muscle mass as you move to upbeat music. You’ll combine free weights with a Yoga flow and mix in some cardio to intensify your workout. Striking yoga pose while mixing in strength-training moves like squats, lunges and bicep curls. Core-focused mat Pilates class (30 minutes) followed by 30 minutes of Gentle flow yoga. In 30 minutes we enjoy a vigorous yet accessible class for beginners and up. 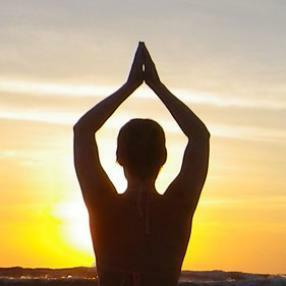 Here to help you fit a daily yoga practice into your life! This small group class takes place in a ventilated room with 72-75°F temperature, and incorporates TRX Suspension Training and yoga. This class is ideal for beginner practitioners to explore different types of TRX and yoga poses, while gaining core strength, flexibility, and endurance. Start with a short meditation, focus on your breath, move slowly at first, then vigorously from your core, cool down, soften, experience a guided meditation and relax deeply. 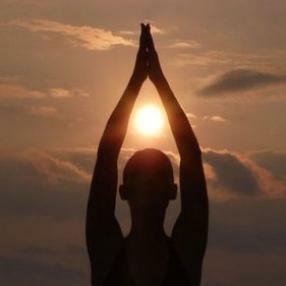 Hot Power Yoga is an all encompassing form of yoga enhancing strength, power, flexibility, and cardio endurance. 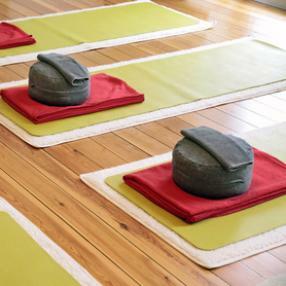 Students will learn to connect their breath and movements all while calming the fluctuations of the mind. The room will be heated to about 90 degrees allowing the muscles, tendons and ligaments to move more freely from pose to pose. The class is based on a traditional Baron Baptiste sequence, incorporating flowing movements, long holds, arm balances, and play. This challenging class will be sure to leave you feeling detoxed and ready to endure what the world has to offer, on and off your yoga mat.